What you need to know about appliances. Located in New England, Yale’s web site supplies PDF tutorials on a vast range of appliance topics and has insightful blogs that honestly appraise new trends in the appliance market. We trust Yale’s evaluations above less reliable information from Consumer Reports and JD Power. If customers choose other appliance dealers that’s fine too. Main Line Kitchen Design will assist any appliance dealer in our area. http://blog.yaleappliance.com/ Yale blog. 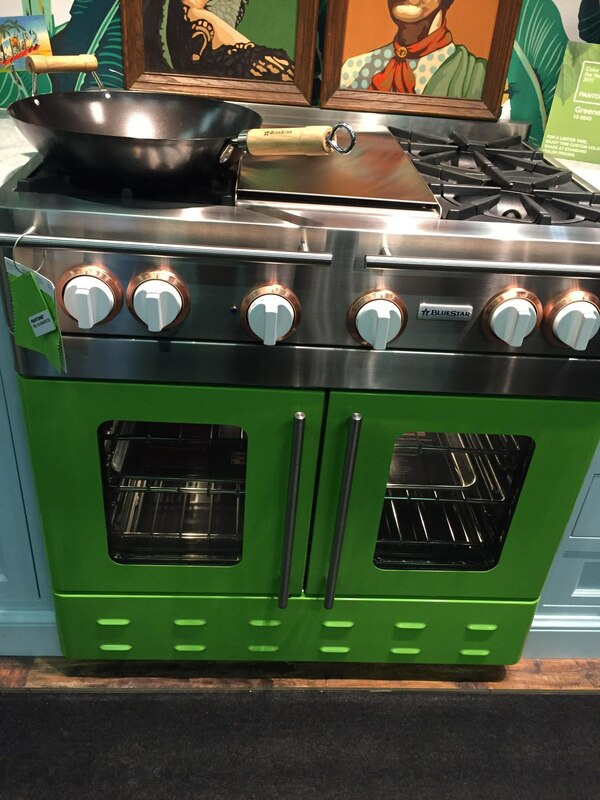 What’s new and interesting in Appliances! Posted by pmcalary in 4.4) Appliance Rankings | 9.1) Most Popular Posts | Be the first to leave a comment!